Tecbond – more than just a Glue Stick! 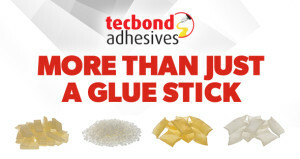 Take a look at our ever expanding range of Tecbond bulk adhesives This is only part of our extensive range of Tecbond bulk adhesives covering off Packaging, Woodworking, Product Assembly and Construction applications. Have a gluing problem, don’t come unstuck, talk to the glue experts. 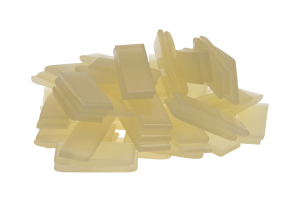 Tecbond adhesives are manufactured in the UK and are F.D.A. approved. All the constituent parts of these adhesives have been approved by the American F.D.A.under C.F.R. 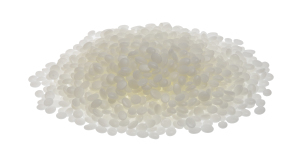 21.175.105 (adhesives) (subject to limitations).